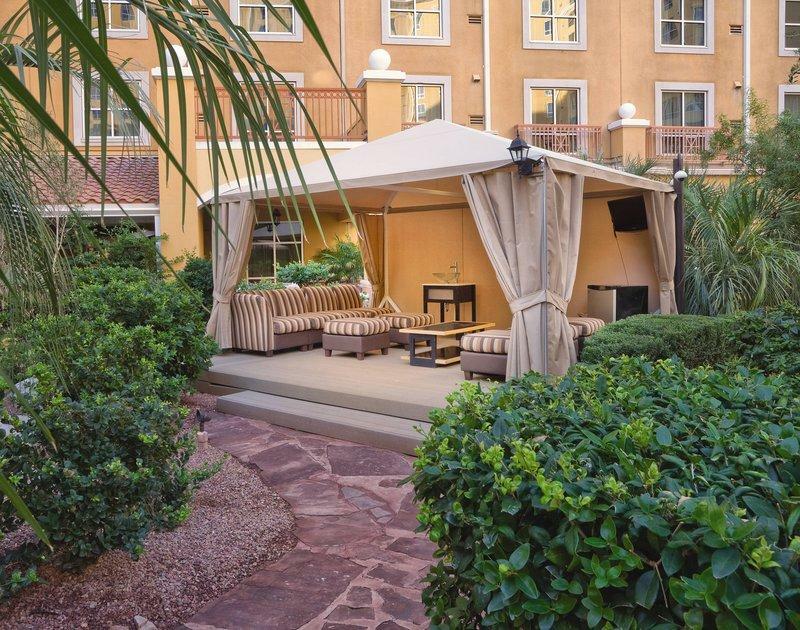 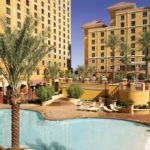 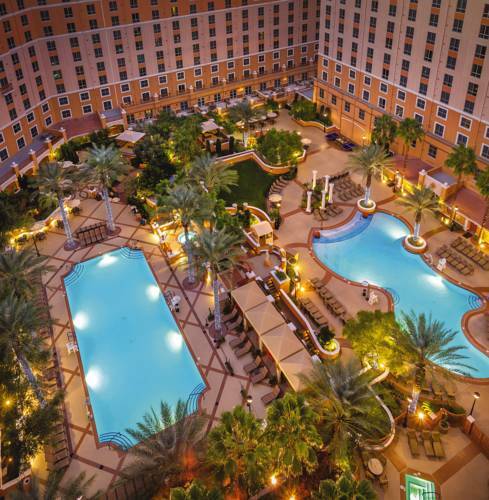 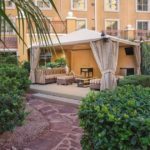 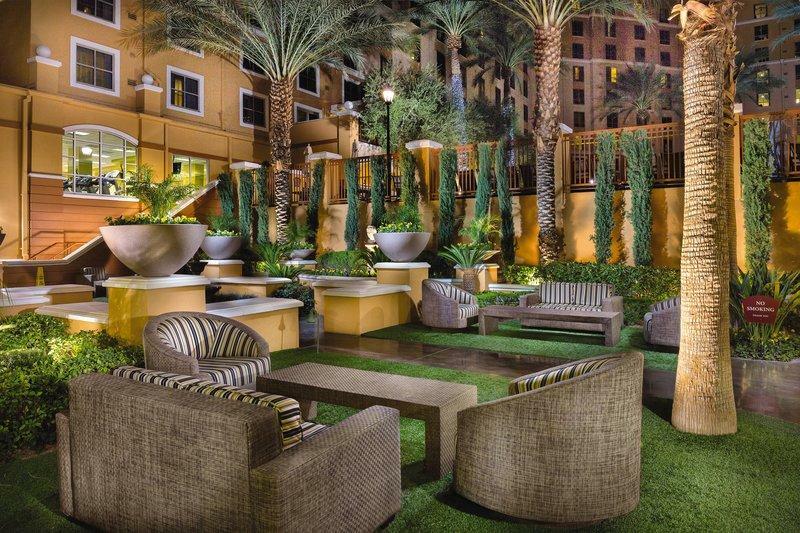 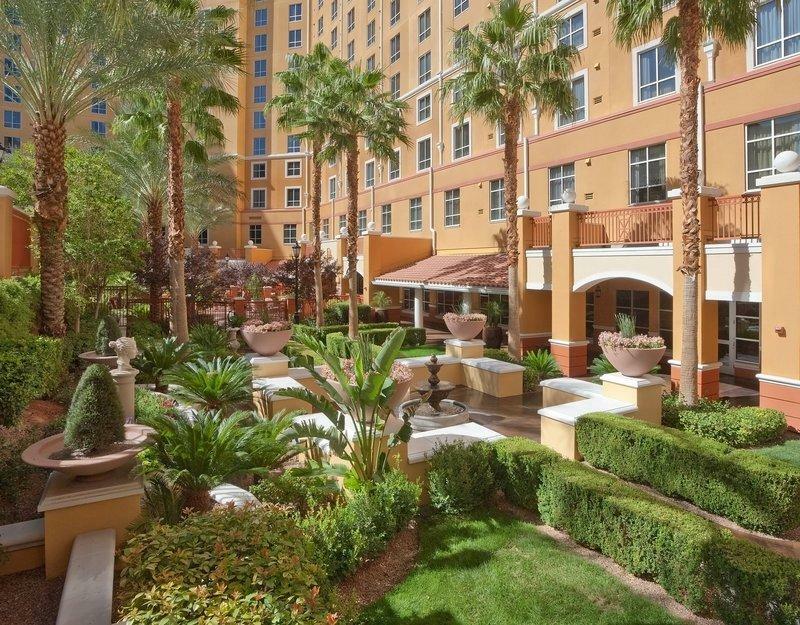 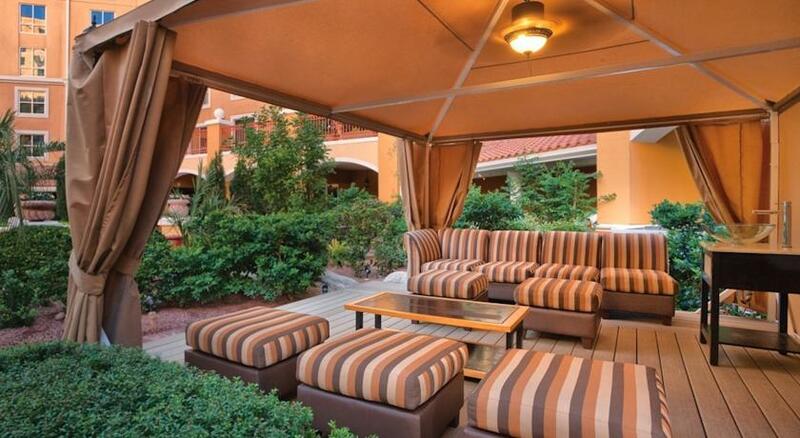 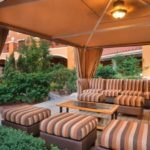 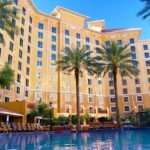 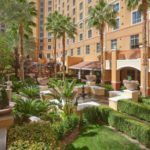 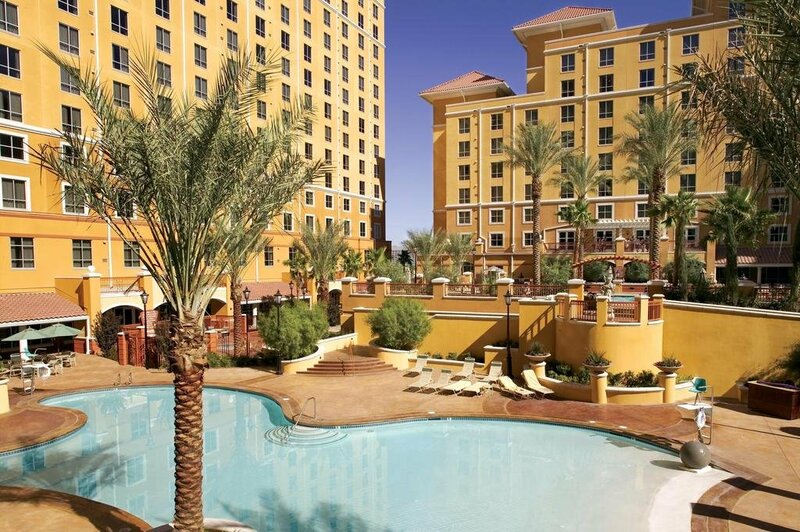 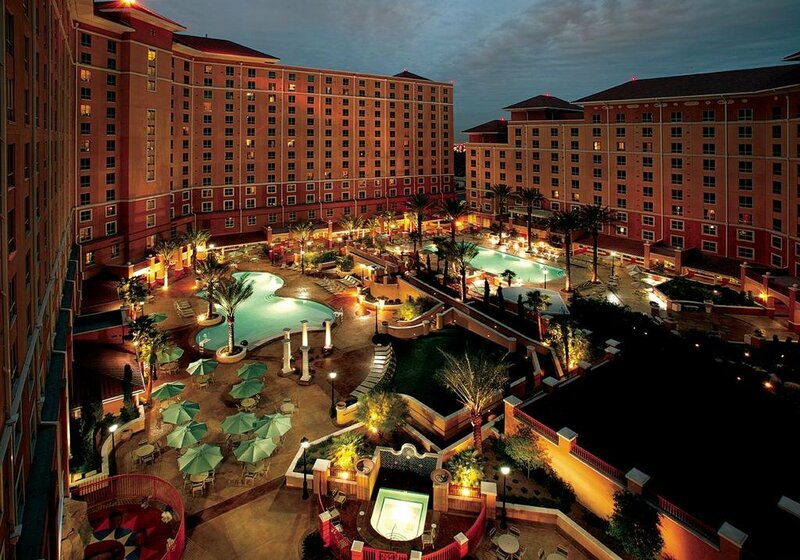 Discover the Wyndham Grand Desert, a beautiful Mediterranean-style desert oasis located only one block from Las Vegas Strip with frequent shuttle service to the Strip. 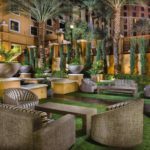 Three well-designed towers offer exceptional views of the dazzling Las Vegas skyline, desert mountains and the resort’s lush oasis courtyard. 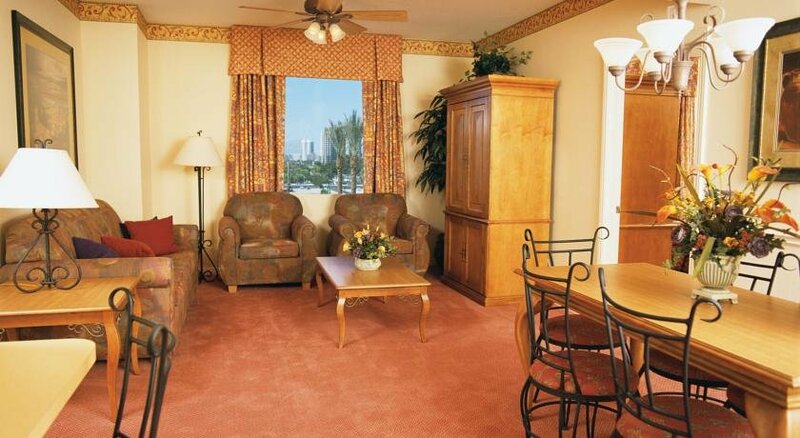 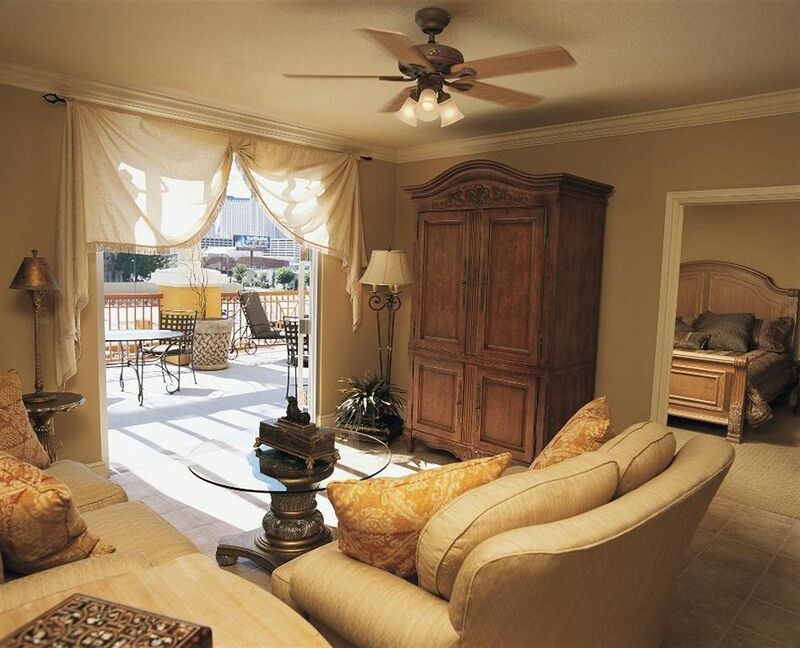 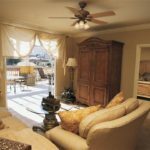 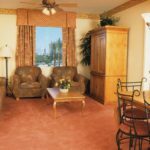 Stay in one of the one and two bedroom vacation condos cleverly outfitted with plush bedding, full or partial kitchen and washer and dryer. 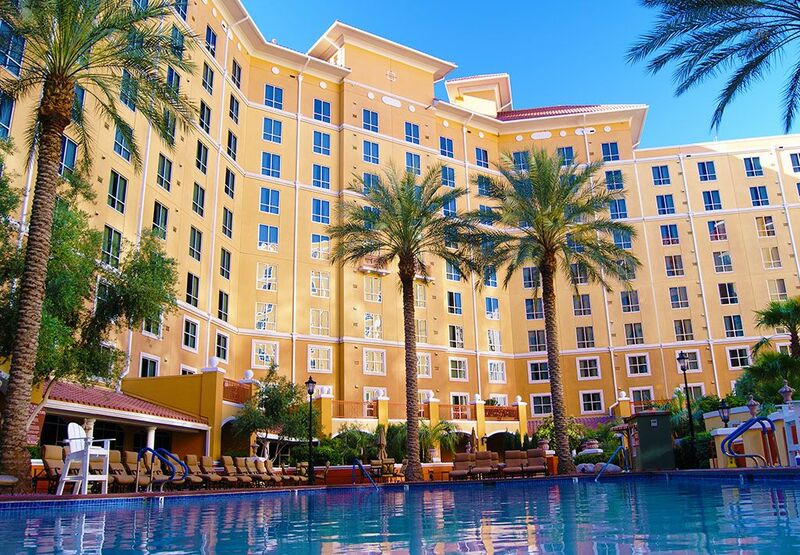 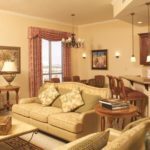 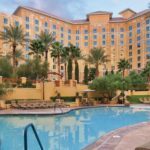 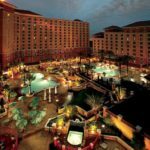 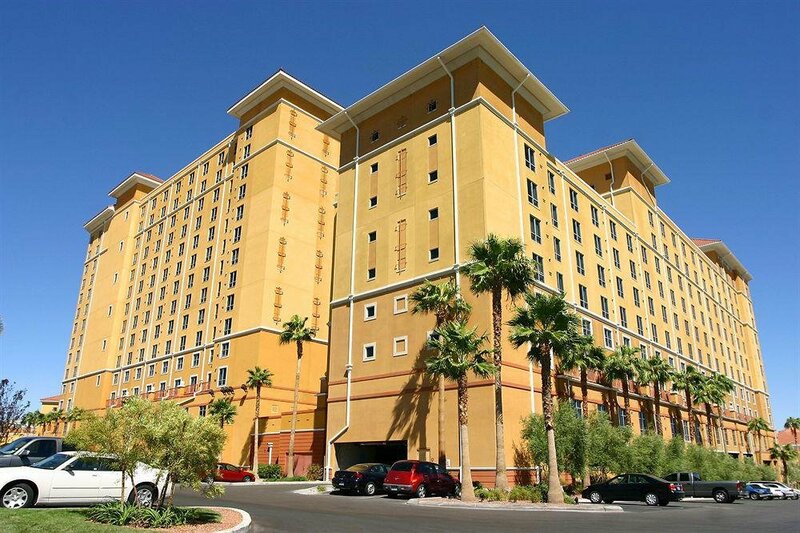 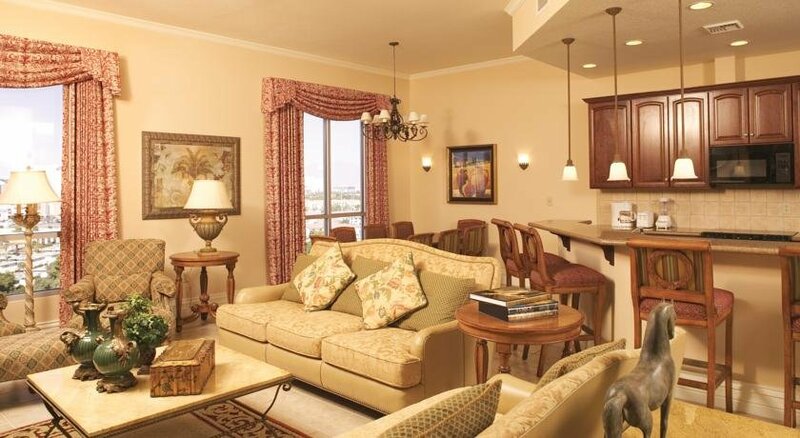 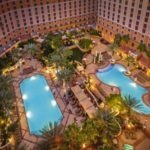 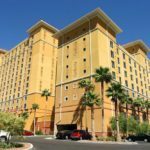 Wyndham Grand Desert offers plenty of well-appreciated comforts, conveniences and splurges that are not only exceptional, but affordable as well.